HPV is the cause behind warts, and since there are more than 100 strains of HPV, there are so many types of warts that appear on different body parts. Since warts are caused by a virus, Human papillomavirus, they are contagious through skin-to-skin contact. Having an open cut and a weak immune system might leave you exposed to a higher risk of transmission. Although warts can be common between kids from ages between 12 and 16, it can happen to anyone. Facial warts are more common between men and kids, women, on the other hand, tend to get flat warts on their legs. In most cases, you can immediately diagnose warts just by looking. Common facials warts are either flat or have a finger-like shape and usually are the same color as the skin like an extension or irregular growth of skin cells. In a sense, facial warts can be dangerous and scary when it’s diagnosed mistakenly for skin cancer. Most people know to rush to the doctor once they have a weird-looking mole, some would ignore warts or skin blemishes. If you are uncertain about whether it’s a wart or not, you should definitely book a consultation with your doctor. Skin cancer can be easily treated in the early stages, but if it went untreated, it’s fatal. Other than that, facial warts are only scary because of how they look, especially filiform warts, as they can grow up to 2 millimeters and are usually found around the mouth, eyes, or face. 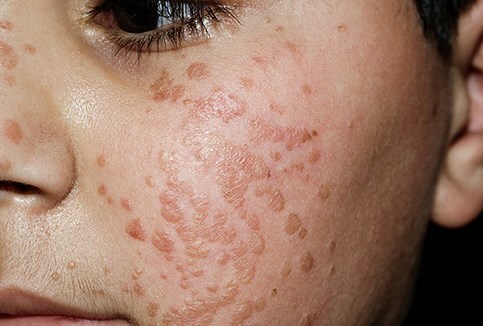 This article https://warts.org/types/filiform-wart provides more insights about filiform warts and how to treat them. It’s important to be well informed about filiform warts and other kinds of facial warts so that you know what you are dealing with. Facial warts specifically are more obvious outwardly which can be embarrassing to many people. If you are insecure about how warts look, you might want to consider removing them. However, no solution is the best solution when it comes to facial warts as they tend to leave obvious scars. But other than the fact that they are unsightly, warts are not really dangerous and there is no trail of bad symptoms that follow them. Although they might cause discomfort, itchiness, or be tempting to play with, there is no need to be worried. Home remedies like placing salicylic acid or apple cider vinegar on the wart are not the best for facial warts. The skin on our faces tend to be more sensitive so it will be more likely to get irritated, so many of the home remedies will not work best. Some remedies are just myths spread around warts fueled by the fact that warts tend to disappear on their own after a while. Your immune system is likely to recognize the wart eventually and get rid of it on its own. Seeking medical attention or dealing with warts at home will only cure existing warts. The virus, on the other hand, will not be cured by removing warts and might cause them again in the future. 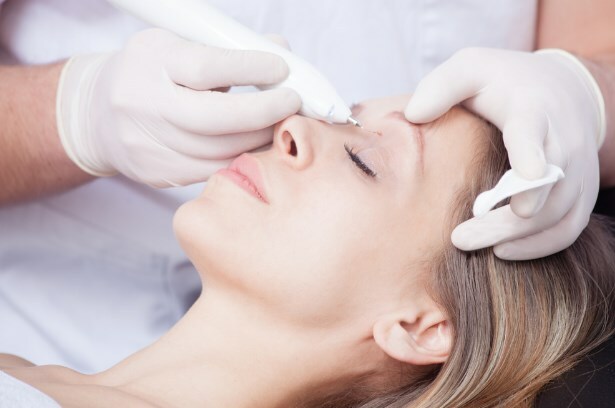 Medical treatment is not limited to surgeries such as using laser, cryotherapy to freeze them, or cutting them. Your doctor can advise freezing by over the counter spray options to freeze the wart. Since HPV is highly contagious. 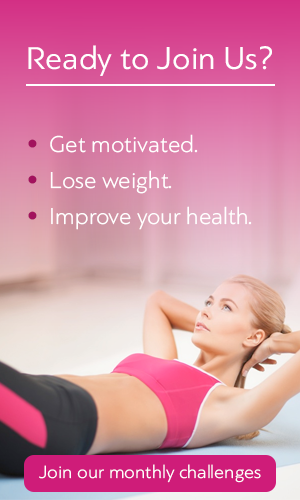 There are some measures you need to take to make sure that you are doing your best to avoid this problem. Constantly washing hands or using hand sanitizers are the best to kill many bacteria that we are exposed to in our daily lives. Making sure to completely avoid touching other people’s warts is important as well. If you already have facial warts, avoid picking on them to not transfer the problem to another area, but to also not irritate the wart. Seeking the opinion if you are worried or concerned is always better than dealing with the anxiety of irregular skin blemishes, moles, or warts. Visiting a dermatologist is always a good idea so you’re better equipped to deal with the wart.